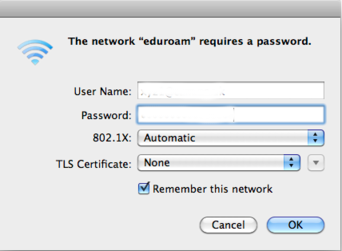 Make sure that you have your credentials (eduroam identifier and Network access token (username and password)) from your Network Administrator. 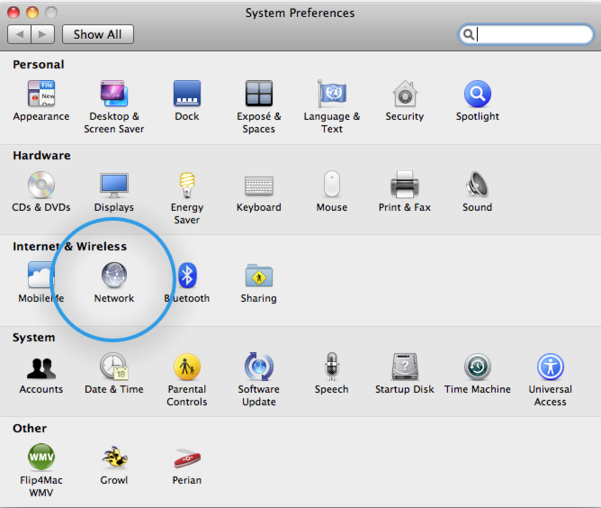 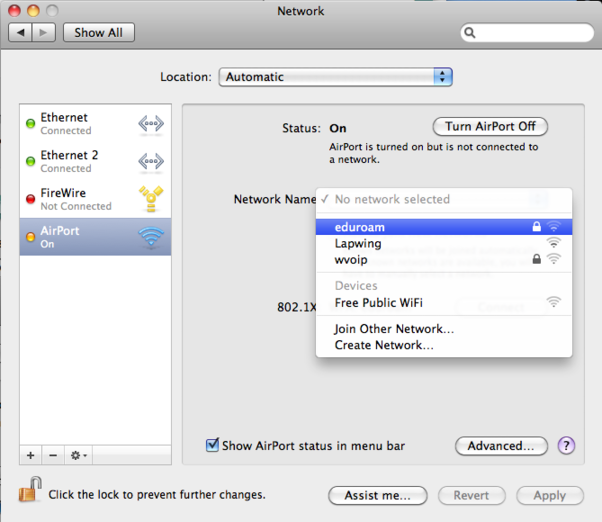 If you started by opening the System Preferences (step i), you will be dropped back into the Network pane. 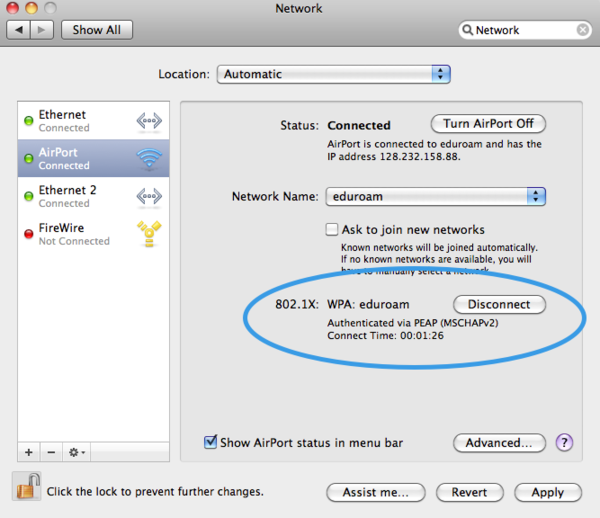 Then choose the 802.1X pane. 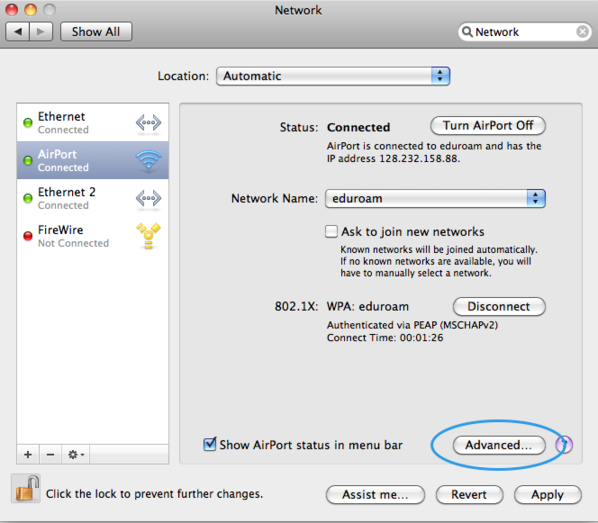 Ensure the User Profile: eduroam option is highlighted (if the profile does not appear then restart your Mac and continue from here). 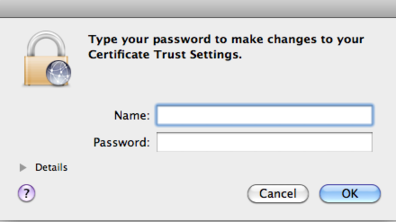 Select Apply to save the changes and close the window. 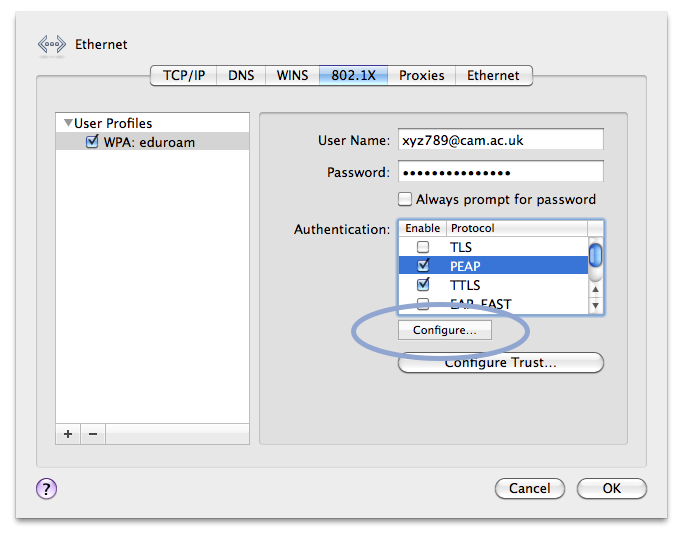 This page was last modified on 8 September 2013, at 08:32.